Sunday sequels is my own meme. Every Sunday, I'll post covers, news, or other stuff about sequels in a popular series. 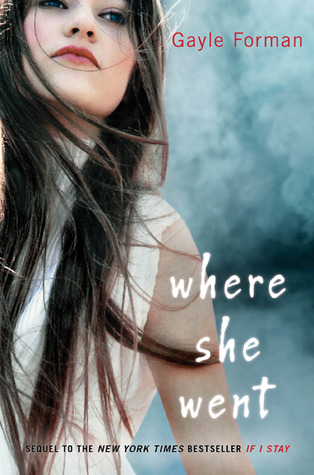 This week I'm going to talk about Where She Went (If I Stay #2) by Gayle Forman. My first impulse is not to grab her or kiss her or yell at her. I simply want to touch her cheek, still flushed from the night’s performance. I want to cut through the space that separates us, measured in feet—not miles, not continents, not years—and to take a callused finger to her face. I want to touch her to make sure it’s really her, not one of those dreams I had so often after she left when I’d see her so clear as day, be ready to kiss her or take her to me only to wake up with Mia just beyond reach. But I can’t touch her. This is a privilege that’s been revoked. It’s been three years since Adam’s love saved Mia after the accident that annihilated life as she knew it . . . and three years since Mia walked out of Adam’s life forever. This one looks SO good. I haven't read If I Stay yet, but I want to. Both look like touching, emotional stories. 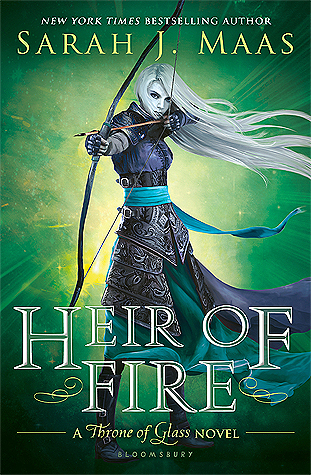 I also like this cover. It has a romantic feel to it, does it not? I am very anxious to read this book! I read 'If I stay' and it was so emotional for me- I just cannot believe she is writing a sequel! I had no idea and I am happy to have found your posting!